In today’s ever expanding digital world organizations often lose sight of how vast their digital footprint has become. 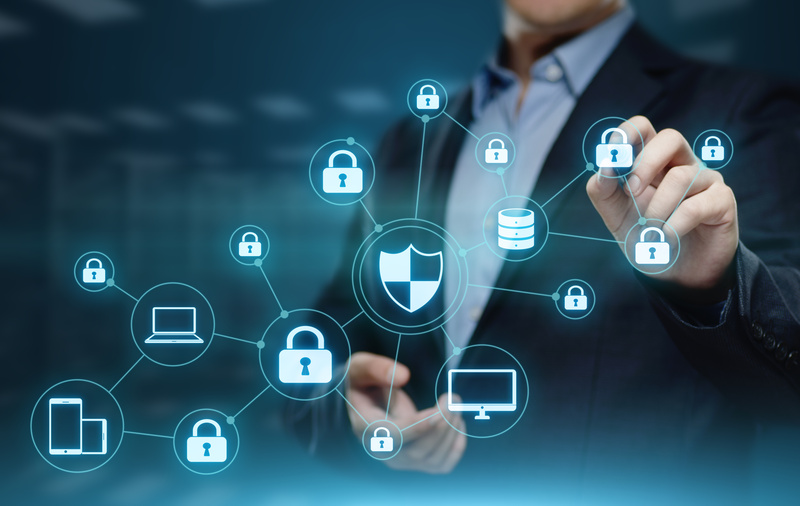 From employees using social media, to vendors having unsecure databases, the often overlooked risks that come along with today’s required platforms and networks can cause serious damage to the modern enterprise. In this on-demand webinar, Developing a Digital Risk Protection Plan for the Modern Enterprise, we will discuss how and why modern enterprise organizations need to develop plans that protect them beyond the network.